If you’re waiting to get your hand on the white EVO 3D, then the your hands are almost getting it! 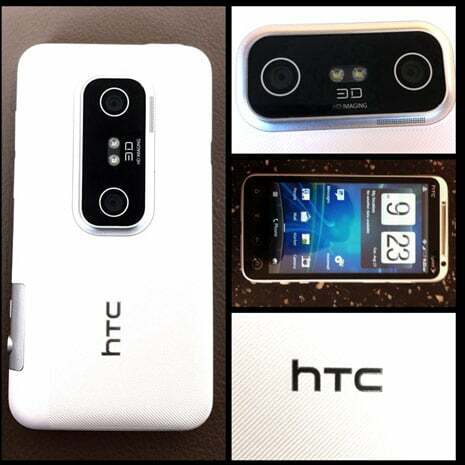 RadioShack has announced via a tweet message that they will exclusively carry the white HTC EVO 3D from Sprint on September 9th. RadioShack has not provide price specifically for this device yet, but we can expect it to be $199 on a two-year contract.